During the course of an interactive museum tour a skilled educator will be able to elicit multiple responses and keep the conversation moving toward new discoveries, but no matter how competent the educator, there will always be some participants who enthusiastically contribute their ideas to the discussion, while others listen, but are reluctant to speak-up. 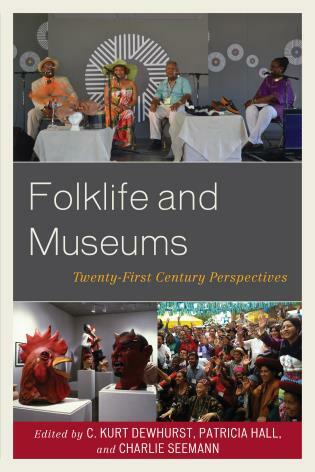 In order to engage the entire group in the interpretive process, museum educators frequently employ gallery activities. Gallery activities enlist other sensory components and learning styles to experiencing the work of art. As in crafting open-ended discussion questions, the activity must be carefully designed to allow everyone in the group to contribute, be inquiry based, and be directly related to the work of art under consideration. Sharon Vatsky, Director of School and Family Programs at the Solomon. R. Guggenheim Museum oversees programs for youth, families and teachers. She brings her experience as a lifelong arts educator, museum educator and artist to considering the role of multi-modal explorations in responding to works of art. She has conducted workshops for teachers and museum educators at universities and art museums in the US and internationally and taught graduate level courses in Museum Education at the City University of New York and Teachers College, Columbia University as well as undergraduate courses in drawing, painting, design and art history and arts education. Prior to joining the Guggenheim in 2000, she was Curator of Education at the Queens Museum in New York for more than a decade. This book is a tried-and-true toolbox—a companion for any educator who knows, or is curious about, the benefits of active, participatory teaching and learning. Vatsky makes a convincing case for why learners (and educators) should shift from being viewers to doers, and provides us with a treasury of practical activities that expand the interpretive possibilities of art. An essential guide for anyone who wants to make art—or just about any subject—more accessible and relevant. 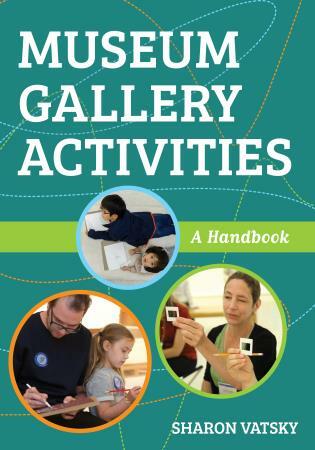 This practical guide of museum gallery activities should be on the shelf of every museum and art educator. It is full of engaging ideas for developmentally appropriate gallery activities and interactive learning experiences for audiences of all ages and abilities. Particularly appealing are suggested gallery activities that include elements of play.